...one of nature's superfoods, is rich in iron and calcium - and cyanide. 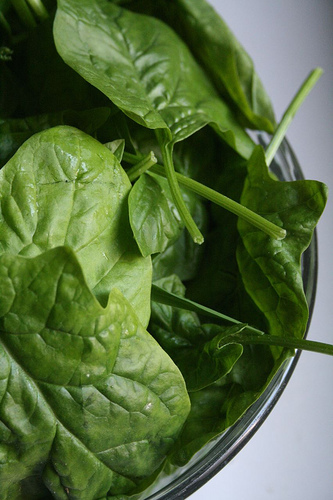 Unlike bitter almonds or other cyanide-containing foods, the amount in raw spinach won't kill you, and you would have to consume a lot of spinach to make yourself sick. Interestingly, small doses on cyanide actually lower blood pressure and can possibly have an anti-oxidant effect. First of all, cashews are not actually a nut, but a seed! Like almonds, it isn't the inner seed itself which is dangerous, but the surrounding protective flesh. 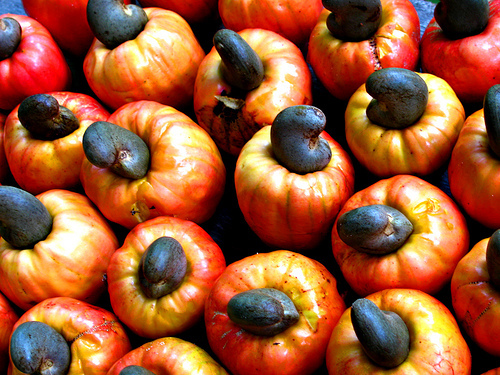 Cashew nuts, the small black nubs in the photo above, are encased in multiple layers of fleshy material, saturated with urushiol. Urushiol, the chemical in poison ivy and poison sumac which causes the itching and burning sensation upon contact, appears as an oily substance between the two layers of the cashews shell -- hence Cashews old-world nickname: the Blister Nut. While it is possible to come in contact with urushiol-rich cashew shells, it is incredibly unlikely that any pieces will remain in tact after the extensive processing required for commercial distribution and ingestion. 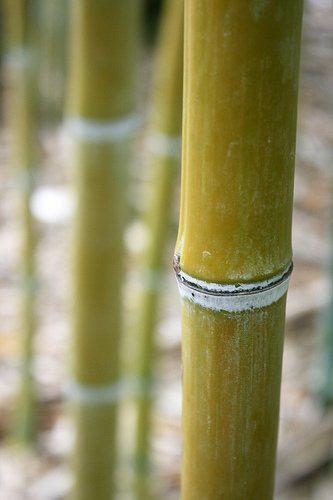 During the process of accessing the seed and preparing it for consumption, the urushiol-rich liquid is extracted and then used in commercial lacquers, waterproof paints and varnishes. 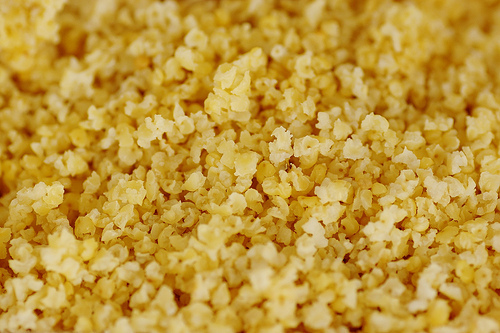 Sprouted sorghum, millet and barley contain high levels of cyanide, definitely enough to make you sick if eaten in even moderate quantities - but they key here is the state of the grains, which are only toxic once they have begun to sprout. Parsnips contain psoralens, chemicals which become potent carcinogens and mutagens when exposed to ultraviolet light. This toxin is not destroyed by cooking, but researchers reassure us that it does not pose any immediate toxicological effect - that we know of.